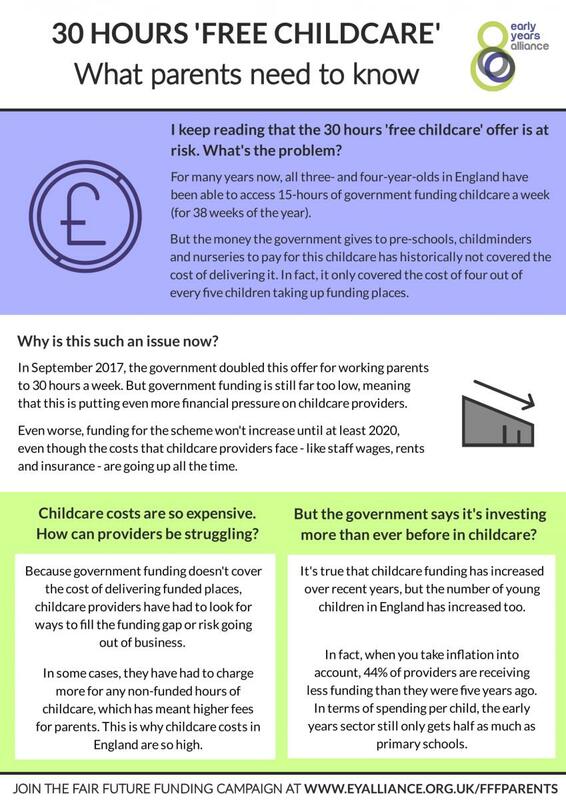 The government's 30-hours funded childcare places for working parents of three- and four-year-olds has thrown up quite a few questions and how it differs from the current 15 hours childcare offer. Below we address some of those questions including how to sign up for the 30 hours offer. Is my family eligible for 30 hours funding? This applies if you are self-employed or on a zero-hours contract and expect to meet the earning criteria on average over the three months after you have applied for the 30-hours. HMRC will look at data such as your previous earnings to consider whether you are likely to meet the criteria and may contact you for further information if they are unsure. If you are starting up your own business, you will not be expected to meet the minimum earning criteria in your first year of trading. If you are not working but you expect to take up paid work within 14 days, you can still apply for 30 hours, as long as you expect to meet the income criteria over the coming three months. If you are a single parent and meet the above criteria, you will be eligible for the 30 hours. If you live with a partner, you both must meet the above criteria. This still applies if one of you is not the child’s parent – for example, if you have remarried or have started living with a new partner. If you are separated/divorced from your child’s parent, the eligibility rules will only apply to the parent that the child normally lives with (and their new partner if they are part of the same household). What if I am sick or caring for someone? You are employed but your partner either has substantial caring responsibilities, or is disabled or incapacitated, or vice versa (i.e. your partner is employed but you have caring responsibilities or are disabled or incapacitated). This is dependent on you or your partner being entitled to specific disability or caring benefits. How do I sign up for the 30 hours? You can apply for both the 30-hour offer and tax-free childcare via a single application on the Childcare Choices website . To complete the application, you provide your name, address and national insurance number, as well as whether you expect to meet the income requirements over the next three months and whether you are in receipt of any benefits. If you live with a partner, you will need to provide the same information for them as well. This will enable HMRC to decide whether your child is eligible for the 30 hours (as well as tax-free childcare). If you are eligible, you will be given an 11-digit code that you will need to take to your childcare provider along with your national insurance number and your child’s birth certificate. Your provider will then use the government’s eligibility checking system to check the code is valid. If it is, they will be able to book your child’s place – but bear in mind that providers don’t have to take part in the 30-hour offer, so be sure to speak to your childcare provider about what they are able to offer for your family. You will need to reconfirm your eligibility every three months and will receive a reminder text message or email from the government before the deadline. If you give false information about your eligibility, you could be fined up to £3000. My child is going to turn three next year. How soon can I access the 30 hours? Your child will be eligible for the 30 hours offer from the term after they turn three, or the term after you receive your eligibility code – whichever is later. For example, if your child turns three on 25 March, and you apply for the 30-hours on 27 March, your child will be eligible for a place from 1 April (i.e. the start of the spring term). However, if your child turns three on 25 March but you don’t apply for the 30 hours until 5 April, your child won’t be eligible for a place until 1 September (i.e. the start of the autumn term). If you want to start the 30 hours entitlement in September 2019, the Department for Education is encouraging parents who want to take up a 30 hours place in the autumn term to apply NO LATER THAN THE END OF JUNE, to get their code in good time. HMRC sometimes needs more information from the parent to check whether they’re eligible, so parents should allow time for this. If I’m not eligible for the 30-hour offer, can I still get my 15 hours? A: Yes. The 15-hour offer is still universal so if you’re not eligible for a 30-hour place, you will still be eligible for the 15-hour offer. What happens if I become ineligible for the offer e.g. because I lose my job? If you no longer meet the eligibility criteria, your child’s 30-hour place will continue to be funded for a ‘grace period’. You should discuss this with your provider if and when you lose eligibility. The table below outlines how long the grace period will last, depending on when you become ineligible for the offer. Once the grace period has expired, you will still be eligible for the 15-hour funded childcare offer. If you have been taking up the 30 hours at two providers, you can decide which provider you want to continue taking up your 15 hour places from. Is there any difference in how the first 15 hours and the second 15 hours under the 30-hour offer will be delivered? No, there is no difference. Childcare providers will provide early years care and education that follows the Early Years Foundation Stage (EYFS) Framework across the whole 30 hours. I want to access the 30-hours but my provider is asking for a deposit. Can they do this? Yes. 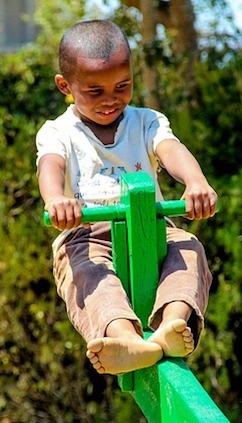 Under government rules, providers can charge a refundable deposit for funded places for two-, three- and four-year-olds. Each local council will have their own arrangements with providers for when deposits are refunded to parents. 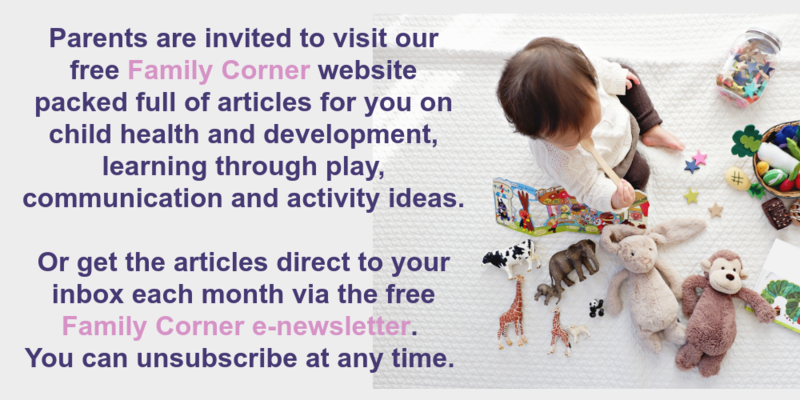 Early years providers don’t have to offer the 30 hours. Like the 15-hour offer, the 30-hour scheme is optional for providers. This means that your childcare provider may decide not to offer funded places. Alternatively, they may limit the number of 30-hours places they offer. This might be because, for example, the level of funding they receive from the government is not enough to cover the cost of delivering places, or because they do not have enough staff to deliver the extended offer. You don’t have to take up the full 30 hours to receive funding. If you want to take up, for example, 25 hours per week, this will still be funded by the government under the 30-hour offer. 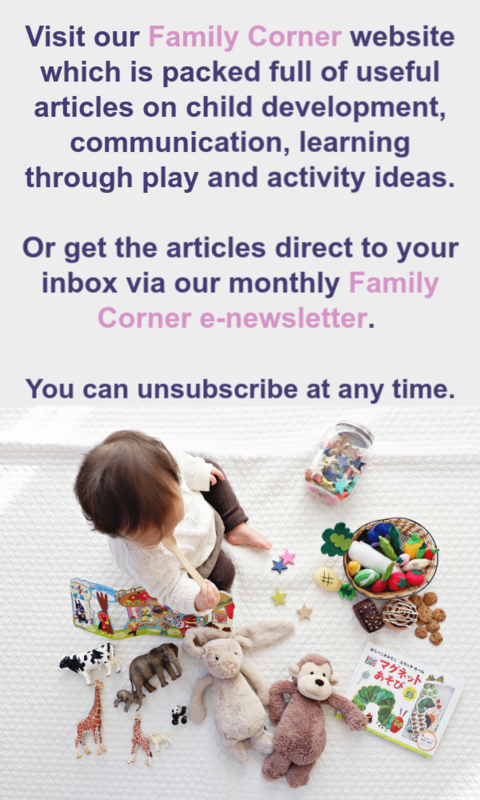 You can split the offer between more than one childcare provider. You can split your funded entitlement between more than one provider, though no more than two sites in one day. For example, a child could attend a breakfast club and nursery setting based on one site or a maintained school and a private, voluntary and independent (PVI) provider on two different sites. However, it is important to bear in mind the impact of multiple providers on a child’s learning, development and wellbeing. If you are splitting your offer between providers, you will need to provide your eligibility code and information to each provider. 30-hour funding only covers 38 weeks of the year. The actual government funded entitlement is for 1140 hour per year. This means that if you take up your full 30 hours per week, government funding will only over this for 38 weeks of the year. However, your provider may choose to deliver a ‘stretched offer’ i.e. fewer hours per week over more weeks of the year: for example, 22 hour per week over 52 weeks or the year, or just under 24 hours per week over 48 weeks of the year. Speak to your provider about how they can offer the hours and what works best for all of you. Providers can charge non-compulsory additional charges. 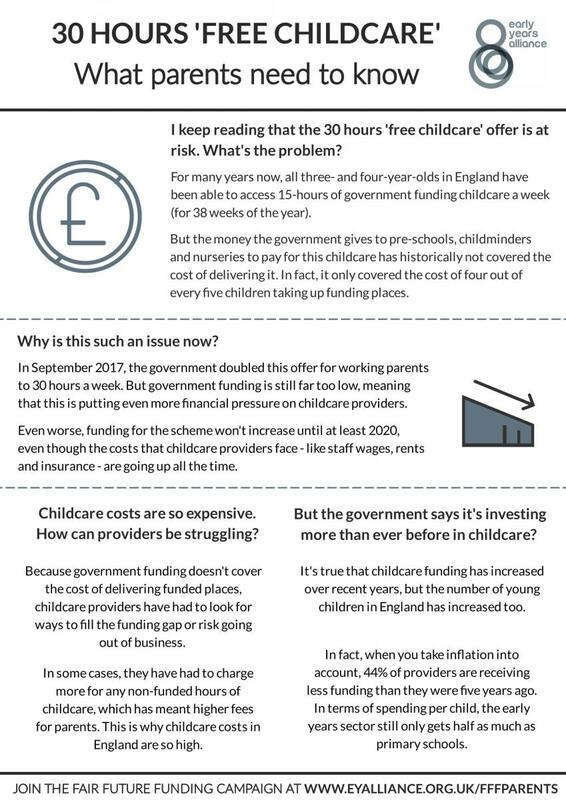 Government funding is meant to cover the delivery of early education and care only. This means that childcare providers are allowed to charge for additional goods, services and activities, such as lunch or trips, as long as these charges are voluntary. For example, your provider might give you the choice of paying for lunch or providing lunch yourself, though it is important to note that this is not possible at all childcare settings (for example, some may not have food storage facilities). Tax-free childcare is a government scheme that allows all eligible parents of children under 12 – or 17, if your child has a disability – to open an online account to pay for childcare. For every £80 you pay in, the government will pay in an extra £20. You can save up to £10,000 in a tax-free childcare account (£8000 that you’ve paid in, plus £2000 that the government has paid in) or up to £20,000 (£16,000 that you’ve paid in, plus £4000 that the government has paid in) if your child has a disability. The eligibility criteria for Tax-Free Childcare is broadly the same as for the 30-hour offer (see the ‘eligibility’ section above). You can only use Tax-Free Childcare to pay registered childcare providers. 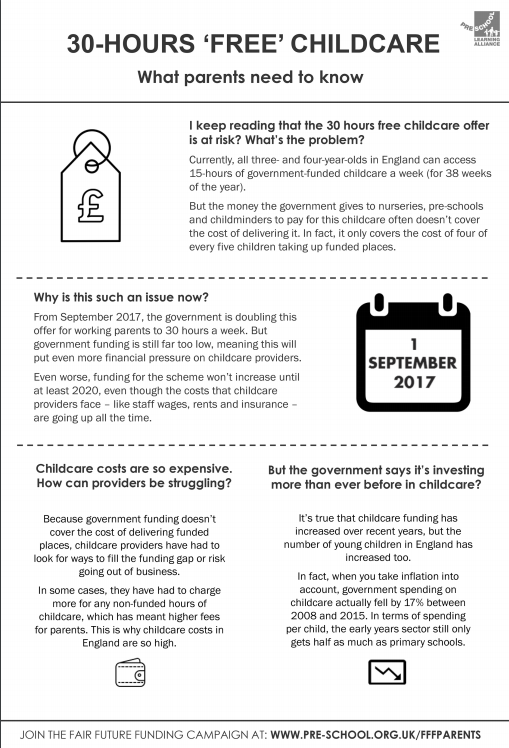 More information is available at the government’s Childcare Choices website. Think carefully about your options before deciding what is best for you – for example, some parents may find they benefit more from being able to use tax credits than they would if they switched to tax free childcare – it depends on your individual circumstances as to what will be best for you and your family. To help answer any questions parents might have, we've produced a guide 30-hours 'free' childcare: what parents need to know available to download below. The 30-hour offer cannot work without adequate funding. For many nurseries, pre-schools and childminders, the money the government gives them to pay for funded places is not enough. For this reason many providers are having to choose not to offer the 30 hours, just to keep their business afloat. Worse still, funding levels are set to stay the same until the end of parliament, even though the cost of wages, rents, pensions and much more will rise during that time. We are seeing more and more providers being forced to close as a result of poor funding – and many of those that remain aren’t sure whether their businesses can survive offering the 30-hours. If the 30-hour offer is to be truly free for both parents and providers, it must be funded properly, both now and in the future. If you agree, add your voice to our Alliance’s Fair Future Funding campaign today – calling on the government to fund early education places properly, so it can remain free to parents without any hidden ‘extras’ in their childcare bill. And don't forget to follow the campaign on Twitter.